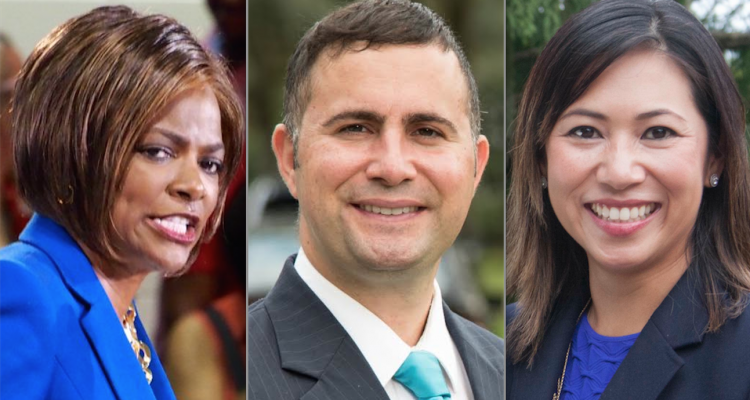 Where will U.S. Reps. Darren Soto, Val Demings, Stephanie Murphy, and Florida’s other Democrats wind up sitting now that their party is taking power? 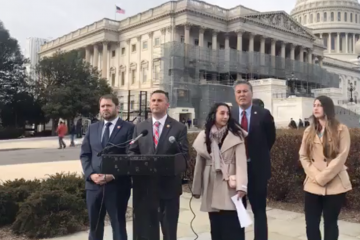 Quietly, now and over the next few weeks, Florida’s Democratic congressional members are declaring and testing their ambitions under the Democratic-controlled 116th Congress. It’s already time to start seeking, angling for, and pursuing new committee assignments, and some of the jockeying has begun as Democrats haven’t seen since 2008. 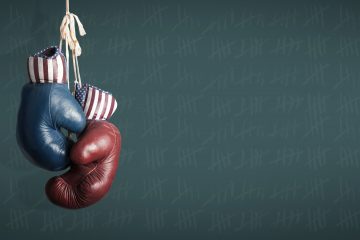 In the 115th, the last under Republican control, Florida Republicans weren’t exactly power players. None chaired any full House committees, and only a handful were sprinkled into major committees such as Ways and Means, Rules, Budget, or Appropriations. And their moment has closed now. That dearth of Florida power in Congress might not change too much with the Democrats, as only one Florida member is the ranking members on any of the 21 U.S. House Committees, and not a powerful committee either. But a handful of Florida Democrats are on powerful and high-profile committees, notably U.S. Rep. Debbie Wasserman Schultz on both the Appropriations and Budget committees, and U.S. Rep. Charlie Crist on the Financial Services Committee, and now they’ll have far more opportunity to press their wills. Committee appointments won’t come until January, after the Democrats sort out who their House Speaker will be, whether that’s Minority Leader Nancy Pelosi or some still-unidentified champion of the insurgency against her this fall. Naturally, she’ll have her say. Officially, the appointments will be recommended by a Democratic Caucus steering committee and voted on by the full caucus. For example, Soto of Kissimmee, with deep enviornmental interests, reportedly is looking at the Energy and Commerce Committee; and Murphy of Winter Park, who has been outspoken about House reform, is being talked about as a possible candidate for the powerful Ways and Means Committee. U.S. Rep. Ted Deutch of Boca Raton is ranking member of the House Ethics Committee. So the chair is if he wants it. U.S. Rep. Alcee Hastings of Miramar is the senior Democrat on the House Rules Committee, though technically he’s not the ranking member. If he wants, Hastings could put up a compelling case to chair that committee instead of Ranking Member James McGovern of Massachusetts. Not only is it a complex campaign to win the big seats, it’s also sometimes a tough personal choice. The Ways and Means Committee is an exclusive committee. So if Murphy were to get a seat there, that would mean she’d have to give up her cherished seats on the Armed Services and Small Business committees. It’s a tough choice, but it’s a big step up. The Energy and Commerce Committee also is an exclusive committee. So if Soto were to get that appointment, he’d have to leave the Agriculture and Natural Resources committees he sits on now. 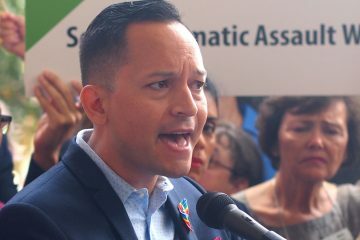 It also means losing his seat on the Naural Resources’ Indian, Insular and Alaska Native Affairs Subcommittee, which provides him oversight of the federal government’s role in Puerto Rico, a big deal back in Florida’s 9th Congressional District. Demings, Orlando’s former police chief, already has natural fits on the House Judiciary Committee and Homeland Security Committee. She may be advised to build her natural power there. Crist also is on the Financial Services Committee’s Oversight and Investigation Subcommittee, which could give him a ringside seat if that committee launches an investigation into the White House’s and President Donald Trump’s potential involvements in the Russia elections meddling scandal. Wasserman Schultz of Weston is nowhere near a ranking member on either the Budget or Appropriations committees, but she’s got clout, especially with a close philosophical relationship with Pelosi. So could expect to be a power on both of those boards. 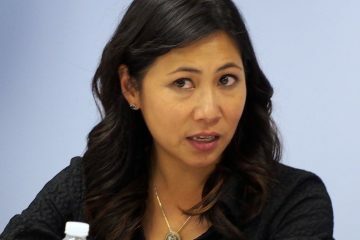 Florida’s two new Democratic congresswomen, Debbie Mucarsel-Powell and Donna Shalala of Miami, will have to wait until all the returning Democrats finish their games of musical seats before they’ll be offered their committee assignments.